首页 - Jing Cheng Printing Systems Co., Ltd.
JINGTU JT-1500 LED Wide-format multifunction printer, the BEST high cost/performance engineering printer in the world. High speed 7A1/min output, Print&Copy, Mono/Blue toner adaptablity, High efficient CIS unit. JINGTU JT-1500 Printer, High speed 7A1/min output, Print Mono or Blue print. 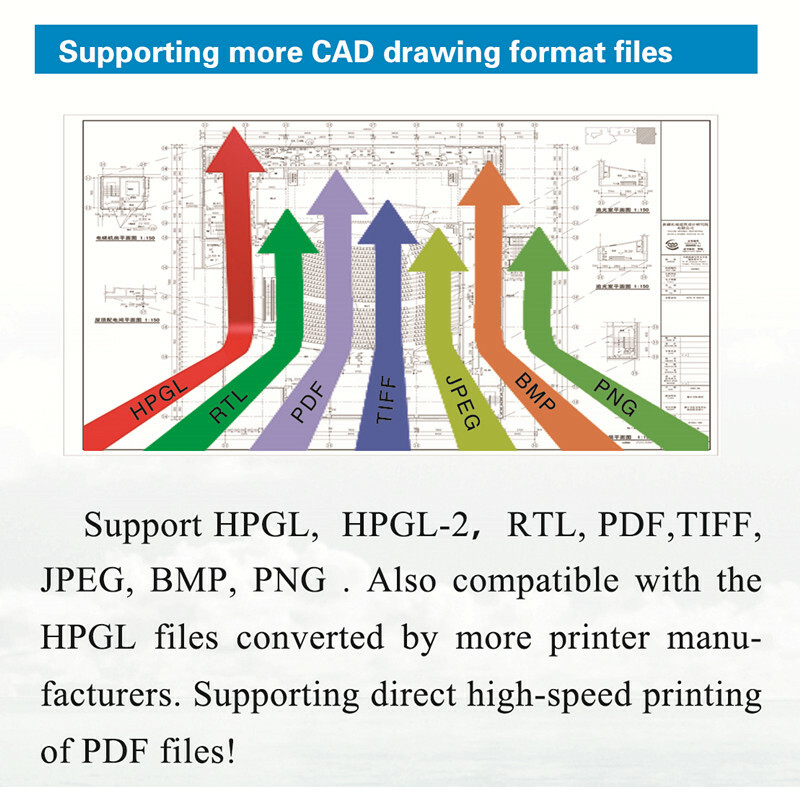 Open interface adaptablity with PDF, HPGL, Plt, Tiff, PNG...Most file format CAD files. 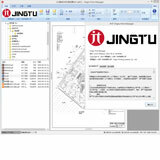 JINGTU Print Manager software provide best convenient function for Architecture, GIS, Surveying, Manufacture, Copy shops. For Engineering and CAD data output.